Berkeley High School, or BHS, announced Nov. 29 that beginning this summer it will be moving the location of its graduation ceremony from the Greek Theatre. 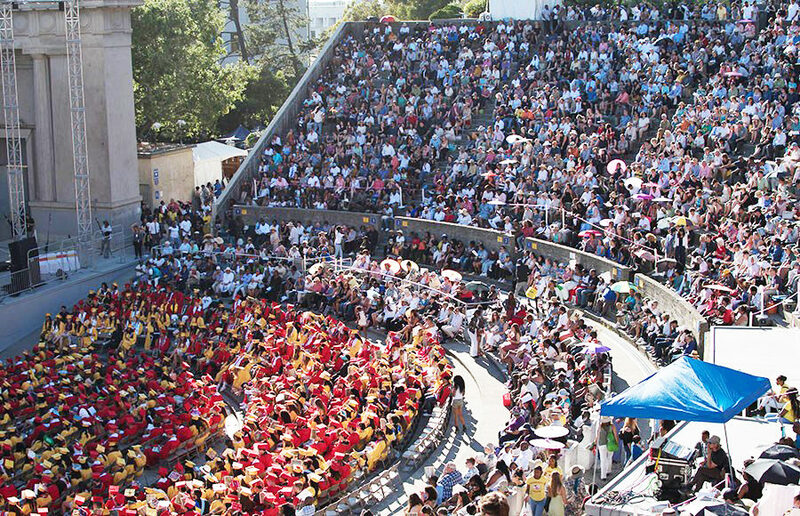 BHS’s graduation has been held at the Greek Theatre for the past 50 years, according to Berkeley Unified School District, or BUSD, spokesperson Charles Burress. Before using the Greek Theatre, BHS held ceremonies in its auditorium and the community theater, as well as UC Berkeley’s men’s gymnasium. “There are several issues with the (Greek Theatre) that have been of mutual concern to UC Berkeley and to our District, primarily having to do with capacity, accessibility, security, and cost,” said BUSD Superintendent Donald Evans, BHS Principal Erin Schweng and Berkeley Independent Study Principal Heidi Weber in an email to families, students and staff. 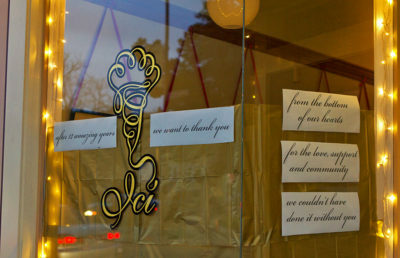 Evans, Schweng and Weber said in the email that their goal is to have a “celebratory and joyful” graduation that is comfortable, accessible and safe for all. BUSD is actively exploring the use of UC Berkeley’s Haas Pavilion as a new venue for the graduation ceremony, according to the email. Details will be confirmed and finalized within the next several weeks as BUSD continues to work in partnership with UC Berkeley. “(Haas Pavilion) would provide more seating capacity, more comfortable and accessible accommodations for the elderly and those with limited mobility, as well as amenities such as higher quality audio and visual equipment to add special and memorable touches to the graduation ceremony,” said UC Berkeley spokesperson Janet Gilmore in an email. Gilmore added that Haas Pavilion would provide a more “convenient and comfortable” location for students, faculty members and families. BHS senior Nathan Baker expressed his disappointment regarding the change, questioning why the district chose this year of all years to alter the ceremony. Baker added, however, that Haas Pavilion is a “reasonable” alternative for the graduation ceremony.